What's the Best VPS and Cloud Hosting for WordPress (2019)? If your website is outgrowing your hosting arrangement, or you want to start a new site on the best possible footing, WordPress VPS and cloud hosting are the obvious choices. As we’ve seen when testing some of the most popular shared hosts, it doesn’t take many concurrent visitors to bring a website to its knees. Therefore, although the best VPS and cloud hosting packages for WordPress can seem expensive compared with the low-cost entry-level shared hosting packages, it’s money well spent if you want your website to load quickly, and, more importantly, stay online when more than 20 users are accessing your site at once. So, with that in mind, let’s take a look at the entry-level plans from the best VPS and cloud hosting companies to help you to find a secure and high-performance home for your WordPress website. But first, a brief explanation of why you should consider VPS and cloud hosting, and how these types of service work. Why VPS and Cloud Hosting for WordPress? As mentioned, entry-level shared hosting may be cheap, but it certainly has its drawbacks. Slow loading times and periods of unavailability are two of the main reasons to consider moving away from budget hosting — but that’s not all. By choosing one of the plans from this guide and upgrading to the best cloud and virtual private server (VPS) hosting for WordPress, you’ll also gain access to useful features, such as automatic site backups, improved security, and expert support staff. What Are VPS and Cloud Hosting? The best VPS and the increasingly popular cloud hosting services for WordPress allocate your website a more generous portion of a server, compared with entry-level hosting, or, in the case of cloud hosting, its own container. Despite being on the same physical server, these containers — or virtual private servers — don’t share any resources with each other. Thanks to this, if one site on the server starts consuming more resources, it won’t negatively affect the performance of the other sites on the same server. The site also won’t run the risk of being taken offline by the hosting company as a preventative measure — as is the case with low-cost shared hosting. The lack of sharing between sites and customers provides security benefits too. The benefits of cloud hosting are even greater. Thanks to the scalability of cloud computing, quick and easy access to more server resource is never more than a click away. Some cloud hosts, such as Kinsta, even have auto-scaling that ensures your site is always able to handle unexpected surges in traffic. With the best WordPress cloud hosting, your website will have access to all of the resources it needs if it suddenly experiences a spike in traffic. Furthermore, if your audience grows permanently, there’s no need to migrate your site to a new server on a higher tier or plan within the same company. The resources available to your cloud container can simply be increased to meet your new requirements. Whether you choose more traditional VPS hosting or the emerging cloud hosting, you’ll be helping your website by moving away from entry-level shared hosting. Your site will no longer be hosted in an environment where as many sites as possible are crammed onto one server. The days of sharing resources and fighting for survival on a budget shared server will be over. Faster loading times, the ability to handle more visitors, and improved uptime are just some of the benefits awaiting those who choose VPS and cloud hosting for their WordPress website. Now we know why you should consider this type of hosting, let’s find out who offers the best WordPress VPS and cloud hosting plans. This guide will specifically cover the entry-level plans from the best VPS and cloud hosting companies. However, they all offer higher spec plans for those with greater needs. WP Engine are the biggest name in WordPress managed hosting, and have been a pioneer in this sector of the hosting industry. 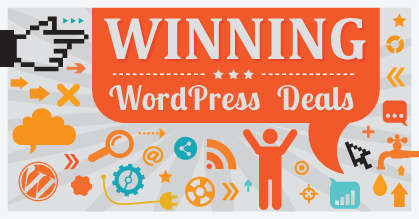 Although WP Engine now host websites for some very impressive clients, including Yelp, Ticketmaster, and Soundcloud, they’re still happy to work with WordPress website owners with more modest audiences. Now using virtualized cloud environments (instead of a traditional VPS configuration), the WP Engine plans include an SSL certificate, access to a global content delivery network (CDN), and a free site migration. Like Flywheel, WP Engine have agency packages alongside their regular WordPress website hosting and enterprise plans, catering to customers of all shapes and sizes. A screenshot of the WP Engine website dashboard. Custom WordPress website management control panel. Packages tailored to individuals, agencies, developers and enterprises. Managed WordPress website backups and software updates. Three datacenter locations, with an additional three available for an extra fee. Tools for quickly creating staging environments and cloning sites. Ability to securely share access to the account with team members and clients. Free WordPress website migration to WP Engine. WP Engine clients include AMD, My Fitness Pal, and Banana Republic. One WordPress install with three environments (development, staging, and production). Overage fees of $1 for every 1,000 visitors over your limit. $20 a month billed annually ($350 a year) or $35 a month billed monthly. Although the plans are listed as shared hosting on the WP Engine website, this type of shared hosting shouldn’t be compared with low-cost shared hosting from companies such as Bluehost, GoDaddy or HostGator. 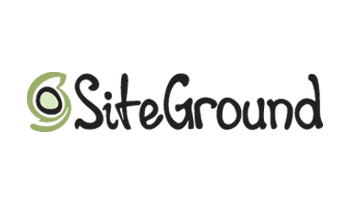 If you do compare WP Engine with top-quality shared hosting from SiteGround, the performance benefits of the WordPress-optimized virtualized hosting environments of WP Engine are clear to see. You can view the full details of the WP Engine pricing plans here. Although WP Engine aren’t cheap — at least compared with low-cost shared hosting — if site speed and performance are important to you, their plans could make financial sense. The additional features, such as managed backups and updates, as well as easy staging, help to make WP Engine more attractive too. 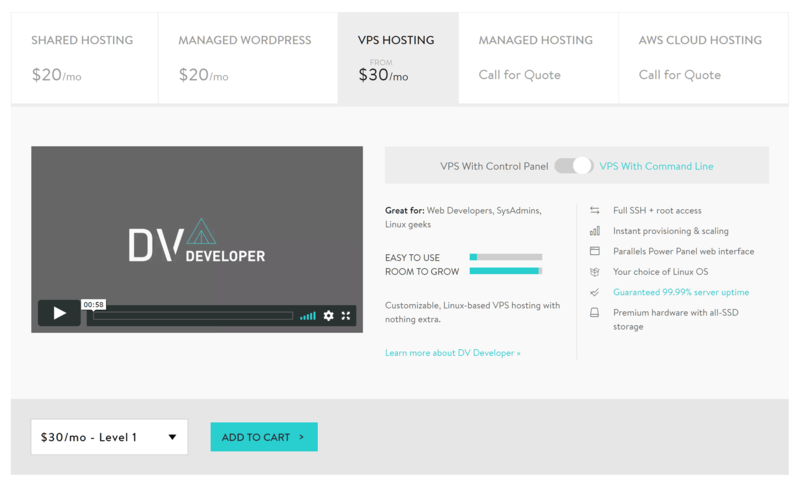 Flywheel offer an interesting set of WordPress VPS hosting and website management packages. 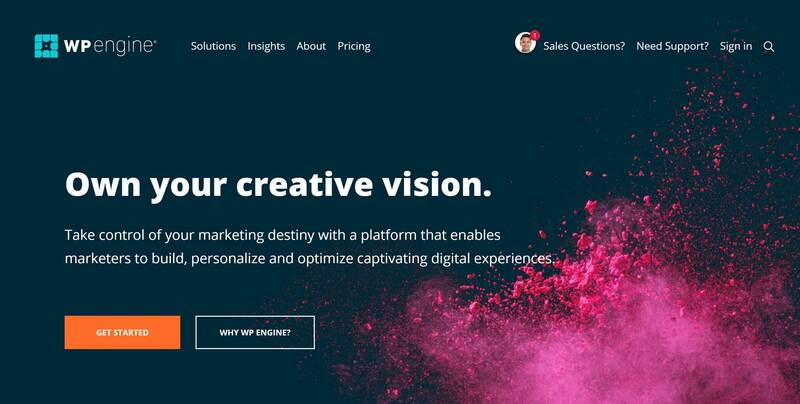 These plans are aimed at designers and agencies who need a reliable, high-performing website — without having to worry about any of the technical details. 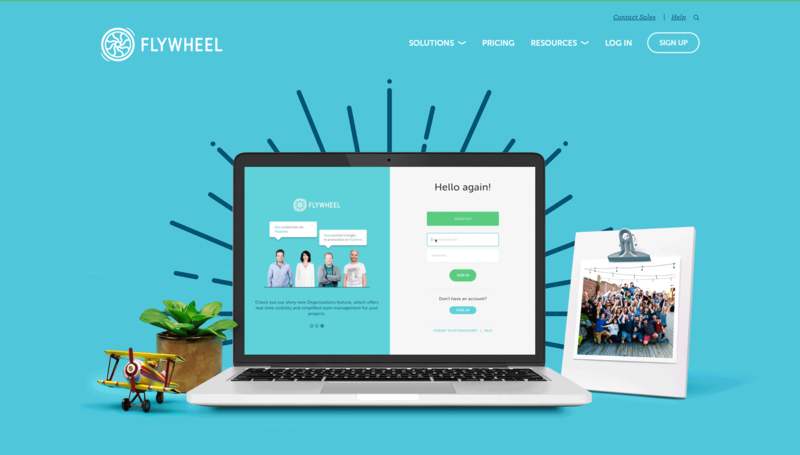 As well as having one of the more attractive VPS and cloud hosting account dashboards, Flywheel also have lots of features to help to simplify the process of launching and managing WordPress websites. Flywheel offer an optional White Label feature for billing your clients. Also, if you’re hosting sites for your clients, Flywheel have features and packages that should appeal. 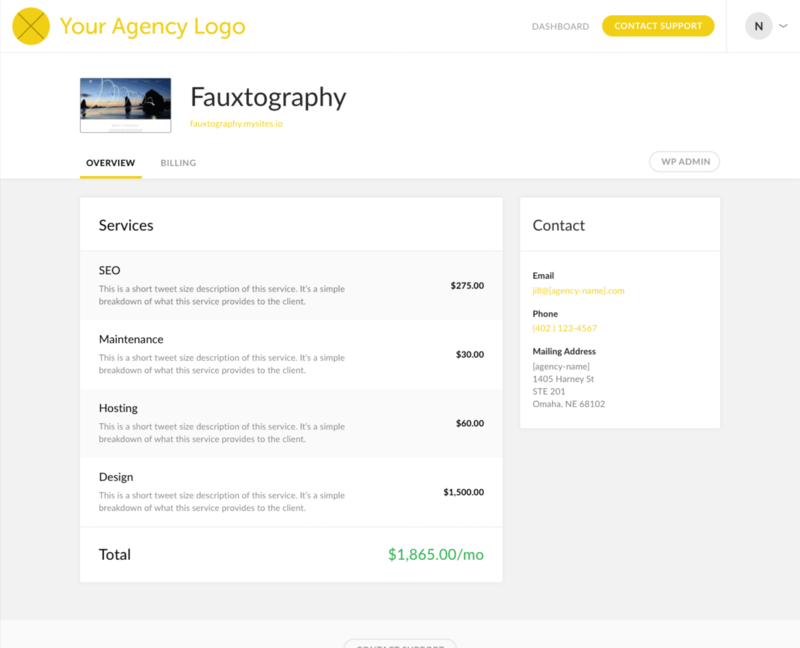 For example, the new optional White Label feature lets you bill your clients for hosting and other services, using your own branding and pricing, through a client-facing online dashboard. With Flywheel, you also get a good amount of control over what level of access your clients get to the sites you’re hosting for them. Simplified account and website management dashboard. 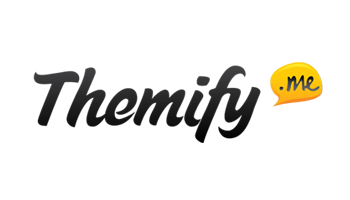 Set of development tools for quickly launching and cloning sites. Optional white label hosting and custom billing service. Staging area for safe site customization work. Project management and collaboration tools with controlled sharing of account access. Free WordPress website migration to Flywheel. Optional CDN (for extra $10 a month). Access to most of the Flywheel features. $14 a month billed annually ($165 a year) or $15 a month billed monthly. You can view the full details of the Flywheel pricing plans here. 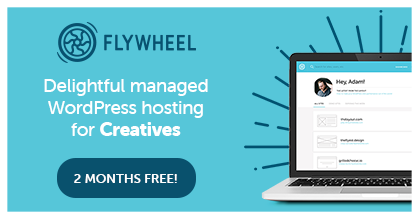 If your skills are more focused on design and marketing, rather than website management, the Flywheel VPS service has been tailored to ensure your sites — and those of your clients — are securely hosted on WordPress-optimized servers. The extra Flywheel tools and features also help this hosting service stand out from the competition, especially if you’re creating sites for clients. At $14 per month, Flywheel also offer one of the most affordable WordPress VPS hosting services. Although some of the specs are lower than most other entry-level plans. Like WP Engine, Pagely are a well-established name in the managed WordPress hosting space. In the past, they offered plans for regular WordPress website owners, but with prices now starting at $299 a month, Pagely have focused on the enterprise and public sector markets, as well as anyone else with serious hosting requirements. Some of the well-known clients that have worked with Pagely. 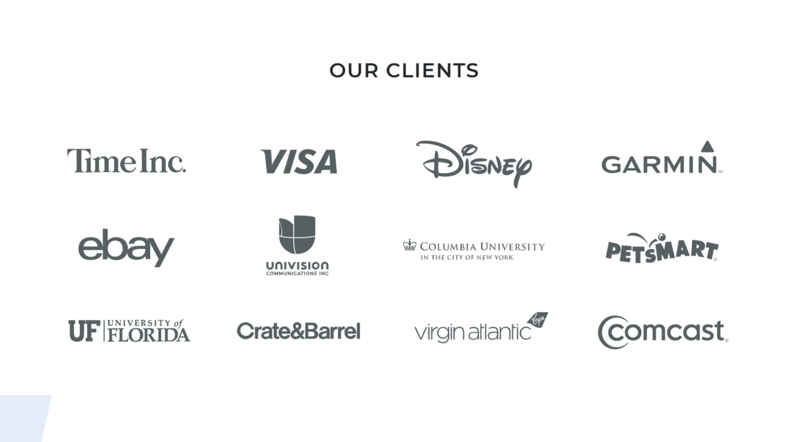 With clients including Visa, Comcast, and Disney, choosing Pagely will put you in good company. However, their services could be overkill for your website, especially if you’re just starting out or not generating much revenue. Scalable cloud WordPress hosting stack built on Amazon Web Services. Custom-built WordPress website management control panel. WordPress website auditing, testing, and analytics tools. Site staging and syncing tools, with version support. Team-based account roles for secure sharing of access. Two free WordPress website migrations to Pagely. 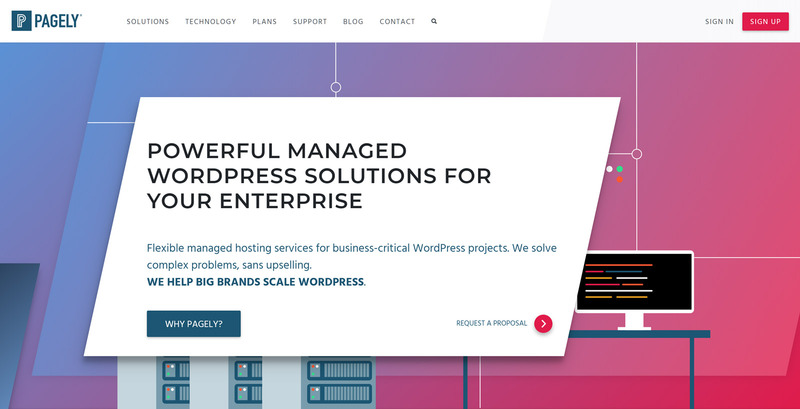 As mentioned, since their launch in 2006, Pagely have positioned themselves away from the lower end of the managed WordPress hosting spectrum, with plans now ranging from $299 to $2,249 per month and beyond. Up to ten WordPress installs. Pre-defined bandwidth and disk expansion pricing. $284 a month billed annually ($3,408 a year) or $299 a month billed monthly. Unlike most of the best VPS and cloud hosting for WordPress, there’s no limit on monthly visits or page views. However, the bandwidth allowance is the same as WP Engine, despite the price being close to ten times higher, so it’s clear that Pagely are all about site performance and quality support. Entry-level plans with features that include CDN access, caching, and other performance and security extras, as well as tier-less support, demonstrate this. You can view the full details of the Pagely pricing plans here. As you can see from the pricing, Pagely aren’t for the casual WordPress website owner. But, if you value top performance, scalability, reliability, and expert-only support above all else, you could fall into the Pagely target customer demographic. 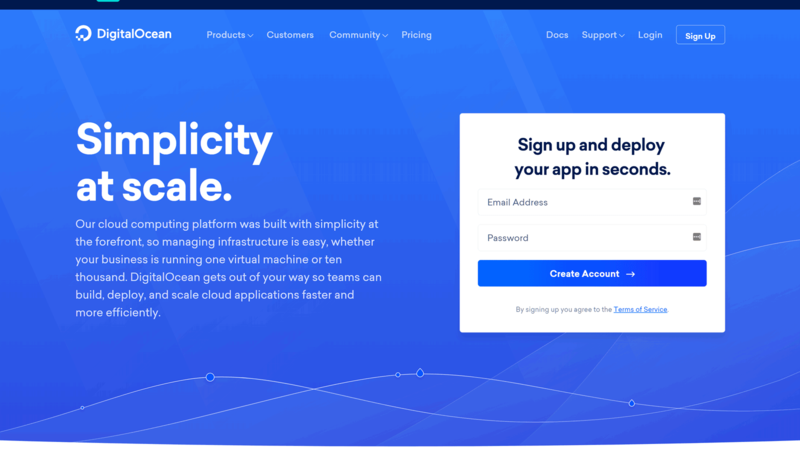 In contrast with Pagely, the Kinsta cloud hosting plans are advertised as being for everyone — small or large. With plans starting from $30 a month, they’re certainly priced more towards the affordable end of the WordPress VPS and cloud hosting spectrum. However, that doesn’t mean Kinsta’s plans are lacking in features. Manual and automatic backups are included in the entry-level plan, as is caching and a CDN allowance. Hosted on the powerful Google Cloud Platform, these plans are highly scalable to meet the demands of the most popular websites. There’s also a guarantee in place that ensures Kinsta will fix your website if it gets hacked. Companies such as Ubisoft, Asos, and Ricoh use Kinsta, with some interesting case studies outlining the benefits of moving to Kinsta on their website. A demo of the Kinsta account management dashboard. WordPress-optimized hosting built on the Google Cloud Platform infrastructure. Simplified custom multi-site management dashboard. 15 server locations, with four regions to choose from. Quick and easy website staging. Optional paid upgrades to supplement the main plans. $25 a month billed annually ($300 a year) or $30 a month billed monthly. Unlike most of the other entry level plans from the best WordPress VPS and cloud hosting providers, this plan doesn’t include a free site migration to their service from another web host. However, our guide on how to move a WordPress site to a new host can help you with this. You can view the full details of the Kinsta pricing plans here. By choosing the Google Cloud Platform for their infrastructure, Kinsta have been able to offer high levels of performance and scalability to their customers. 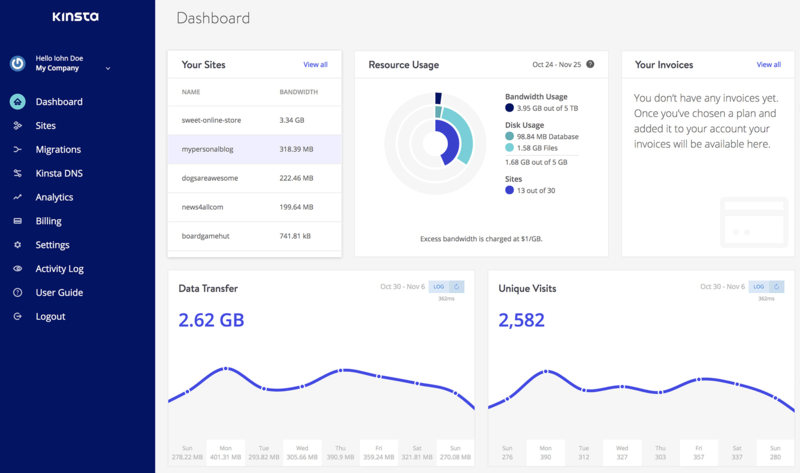 By avoiding going down the shared VPS hosting route, and instead hosting each WordPress site in its own individual container, you won’t have to worry about traffic spikes causing site slowdown, or even downtime, with Kinsta. 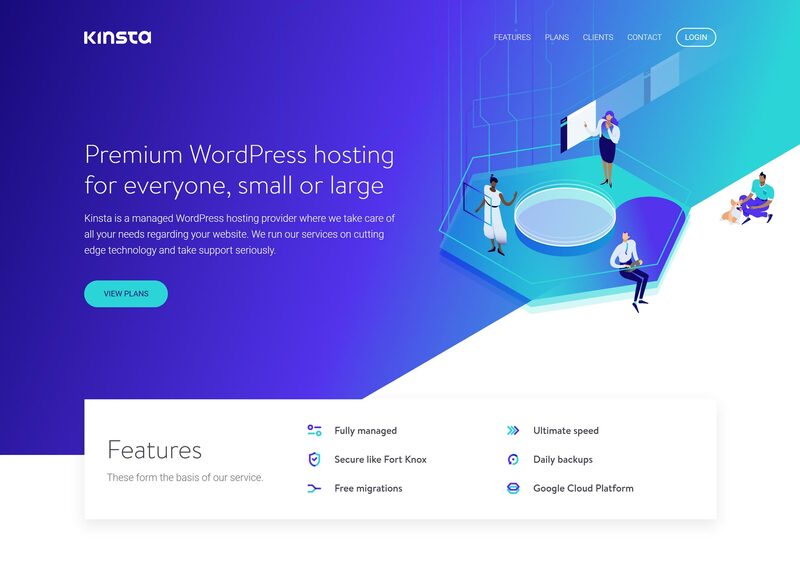 As well as their standard managed WordPress hosting, Kinsta also offer WooCommerce-optimized hosting for anyone running an online store with WordPress and this popular ecommerce plugin. Media Temple offer managed WordPress hosting, as well as a range of VPS options among their services. While the managed WordPress hosting includes lots of features WordPress website owners will find useful, it is shared hosting. 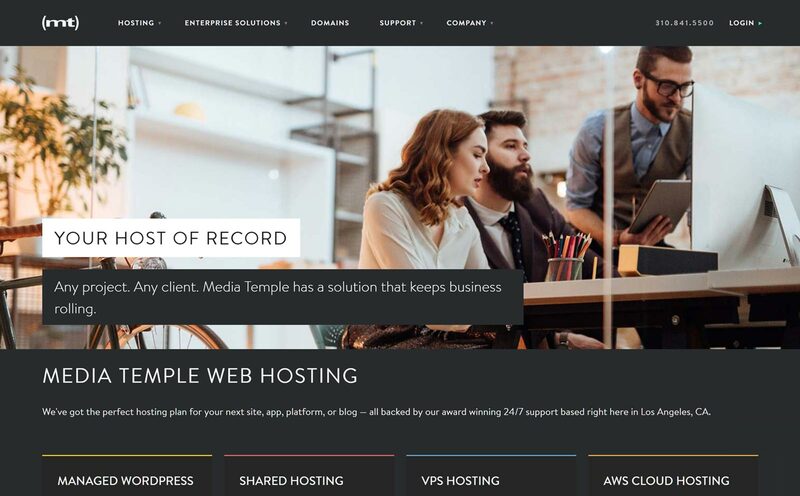 So if you’re looking for true VPS hosting for your WordPress website, the next tier up from the Media Temple managed WordPress is for you. If you do choose the Media Temple VPS hosting plan, you will, of course, be able to host WordPress websites on your account. However, as the entry-level Media Temple VPS plan includes root access to the server, the ability to install other software if needed, and greater server configuration options, you do get more freedom, along with the performance boost provided by VPS hosting. An overview of the Media Temple web hosting tiers. The main downside of choosing VPS hosting over their managed WordPress hosting is you’ll have to take a more hands-on role in maintaining and optimizing your WordPress website, at least compared with the services offered by companies such as WP Engine and Kinsta. Developer (self-managed) and managed VPS hosting tiers. Good range of plans on each VPS tier. Single datacenter, located in Virginia, US. One-click installation of many apps, including WordPress. Ability to ‘burst beyond your guaranteed resources’ to handle traffic spikes. Optional paid WordPress website migration service to Media Temple. Other optional paid upgrades available to supplement the main plans. Media Temple clients include Adobe, CSS-Tricks.com, and Samsung. The Media Temple VPS plans come in three main varieties, including self-managed, managed, and fully managed. Regardless of which type you choose, you can instantly scale up or down among the Media Temple VPS plans within your tier as your needs change. Unlimited WordPress installations (within disk space limits). Overage fees of $0.15 per GB over your limit. You can view the full details of the Media Temple pricing plans here. As well as the Media Template managed WordPress hosting and VPS plans, they also offer a fully managed Amazon cloud service that you may be interested in. The cloud pricing and plan details are available on request, so you’ll have to contact them to find out more. Pantheon offer something slightly different from the majority of the premium VPS and cloud hosting companies. So, while the Pantheon entry-level plan is similar in price to the other options in this guide, it’s not really VPS hosting, or cloud hosting for that matter. Instead, with Pantheon you get access to an isolated container that uses separate instances for the application and its reliant services. As part of this approach, each WordPress website and its database is stored in a mini-cluster, separate from all of the other sites being hosted, including your own test sites. This all helps to differentiate Pantheon from traditional shared hosting. An illustration of the Pantheon system for scaled web hosting. The main benefit of this approach is that it’s easy to quickly and smoothly scale resource allocation, ensuring sites are able to handle traffic surges. As a result, overall uptime is improved, partly because there’s no need to take a server offline while it’s resized. Perhaps best of all, scaling is automatic, and therefore it will only take a few seconds for your site to have access to more resources so it can continue to deliver a smooth user experience to your visitors. Automatic daily backups stored offsite. Preconfigured development, testing, and live website environments. Developer-friendly hosting, with command line tools and Git-based deployments. User role manager for safely providing access to your account. Single datacenter, located in the US, plus global CDN with more than 40 locations. Free developer account to let you test your website on Pantheon.  Pantheon clients include IBM, Dell, and Mr. Money Mustache. 25,000 monthly visits/125,000 pages served. Overage fees of $2.50 per 1,000 visits over your limit. $50 a month billed monthly. You can view the full details of the Pantheon pricing plans here. 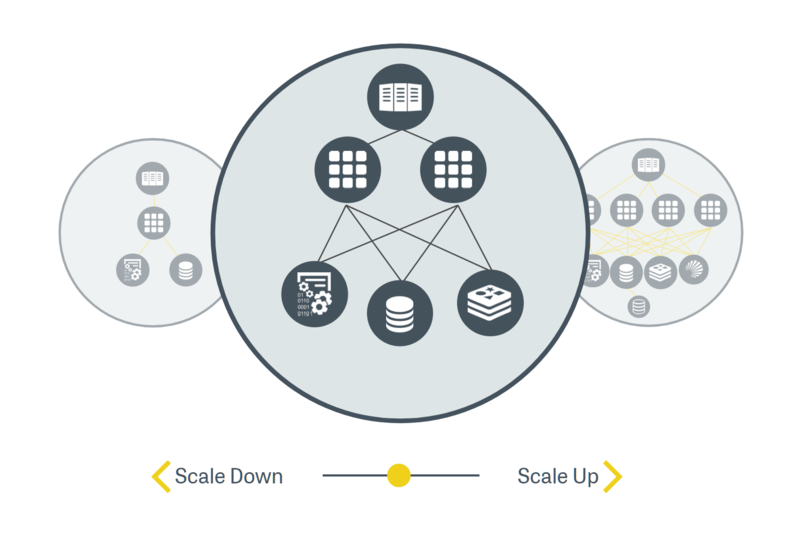 If the idea of instantly scalable resource allocation, without downtime during the process, sounds appealing, Pantheon could be a good option. They aren’t the only host offering this type of hosting, though, with Kinsta, for example, delivering a comparable experience. However, Pantheon should definitely be on your shortlist. Also, being able to sign up for a free developer account gives you a good opportunity to see what improvements this type of hosting could make to your website. Thanks to the importer tool, it only takes a few clicks to migrate a WordPress website to Pantheon. Pressable differentiate themselves from the competition by not having bandwidth or storage allowances and limits, or a memory quota. Instead, you would select a plan based on how many sites you’d like to host. There are pageview allowances in place, but if you go over the stated amount, rather than being charged, you’ll have a conversation with your dedicated account manager to discuss your requirements, and if any restructuring is needed. As Pressable are a WordPress-focused web host, they can assist you with your WordPress website, and make recommendations on theme and plugin choices. Other managed WordPress hosting features are included too. Packages aimed at agencies and developers, marketers, and enterprises. Managed WooCommerce ecommerce website plan. One datacenter in Texas, USA. Ability to easily give collaborators access to your sites. 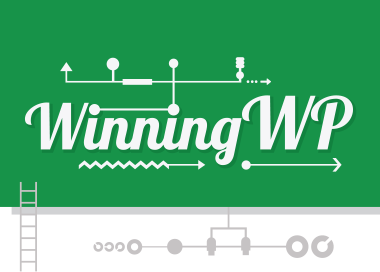 Hosting plans built to scale to handle 20 x daily traffic on demand. Free access to Jetpack Premium. Free WordPress website migration of up to five sites to Pressable. Pressable clients include Estée Lauder, Whirlpool, and Laughing Squid. Up to five WordPress installs. No storage or bandwidth limits or overage charges. $20.83 a month billed annually ($250 a year) or $25 a month billed monthly. You can view the full details of the Pressable pricing plans here. Pressable hosting isn’t standard VPS hosting. Your site is hosted on a cluster of servers with dedicated resources, which sit behind a load balancer to ensure your website is always being pushed to a server with the least amount of load. The benefit of this is that your site should always run at optimal speed. Thanks to the lack of bandwidth and storage limits, as well as no overage fees, Pressable, and its low priced entry-level managed WordPress hosting, is well worth considering. 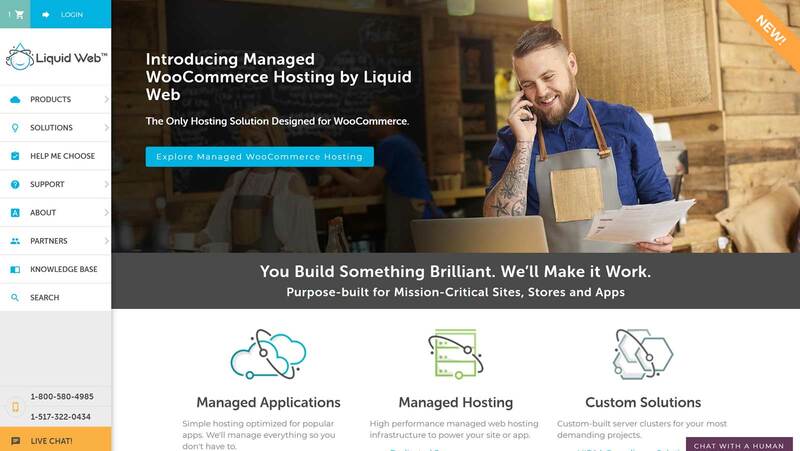 LiquidWeb offer a range of hosting services, including managed WordPress hosting, dedicated cloud hosting, and their Cloud Sites package. However, the LiquidWeb cloud VPS hosting is the option we’re looking at for this article, as it’s their entry-level plan and a suitable choice for those who are seeking an upgrade from budget shared hosting. Resources easily scalable through custom management portal. Three data center locations, including two in the US and one in Europe. Free WordPress website migration to LiquidWeb. Paid add-ons available, including an iThemes bundle. 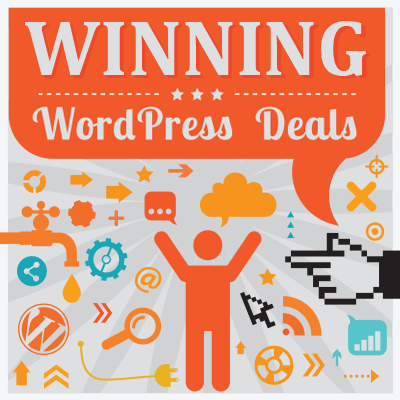 Unlimited WordPress installs (within disk space and RAM limits). Free SSL certificate for the first year. Choice of control panel operating system. Customizable server configurations and allowances. From $49 a month billed monthly. As mentioned, LiquidWeb also offer a managed WordPress hosting plan that they describe as VPS hosting. However, it’s slightly more expensive than the above entry-level cloud VPS plans, with less disk space. 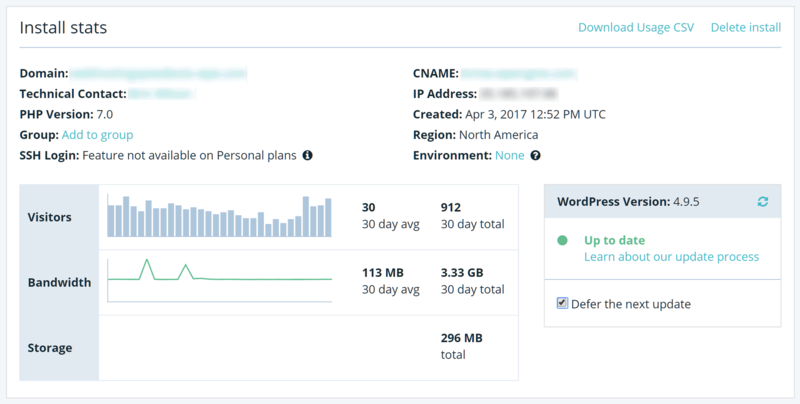 You do get access to a WordPress optimized hosting environment, automated backups, and full access to the server — something not seen often with managed WordPress hosting, so it could be a good alternative to their standard VPS plan. You can view the full details of the LiquidWeb pricing plans here. With the LiquidWeb cloud VPS hosting and managed WordPress VPS hosting plans, you have the option of choosing between a more traditional all-purpose hosting plan or a WordPress-focused service. DigitalOcean are aimed at developers who need a robust and scalable environment for their custom website projects. This extra freedom means you get a more hands-off service and pared-back hosting environment, especially compared with the best managed WordPress VPS and cloud hosting providers. So, if you do need that developer-friendly environment, DigitalOcean is up there with the best. Highly flexible and scalable hosting plans. High levels of control over your virtual machine. Eight datacenters across three regions. Team accounts and secure shared access for collaboration. Lots of support and features for developers. Clients include TaskRabbit, jQuery, and Ghost. Overage fees of $0.01 per additional GB transferred. $5 a month billed monthly (charged by the hour) with two months free for new customers. You can view details of this, and the other plans, from DigitalOcean on their website. As DigitalOcean offer a highly scalable service aimed at developers, their plans start low in price and relatively low in specification. 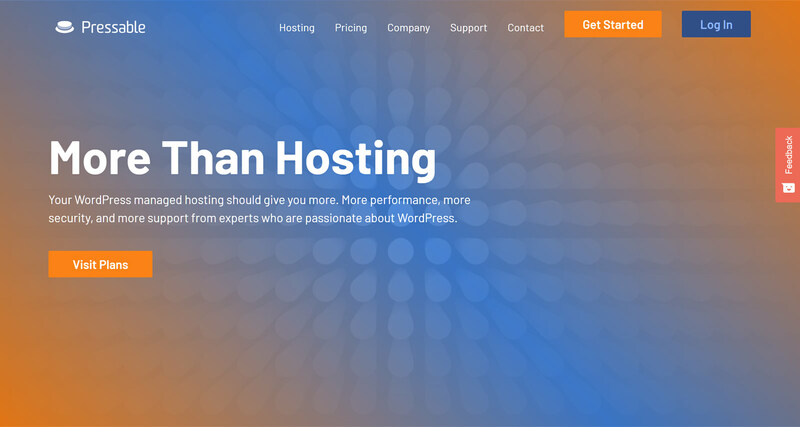 The comparatively low price of DigitalOcean reflects the lack of many of the features you get with managed WordPress hosting services, such as WP Engine or Flywheel. However, you can easily scale your droplet — or virtual machine — to access more memory, storage, and bandwidth, up to impressive amounts. 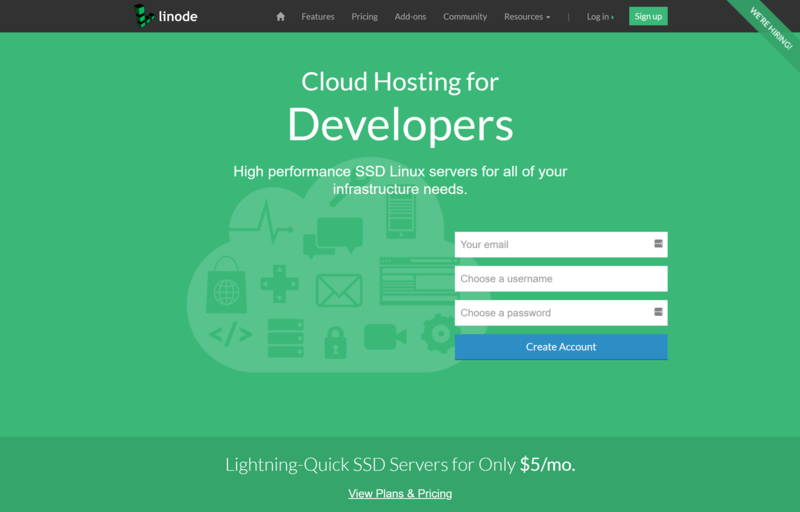 Like DigitalOcean, Linode offer cloud hosting for developers. So, once again, if you need greater freedom over your hosting environment and the sort of activities you can get up to on your allocated server space, and you don’t need a managed WordPress experience, Linode could be for you. Linode’s prices are very similar to DigitalOcean, with the former offering slightly less storage on their plans. Again, in terms of storage and bandwidth, you do get more for your money with Linode and DigitalOcean, compared with the WordPress-focused VPS and cloud hosting services. However, the downside of this is a lack of WordPress management features, such as automatic website backups and software updates. Highly flexible and scalable cloud hosting plans. High levels of control over your server space. Custom-built Linode manager software and command line management support. Nine datacenters across three regions. Clients include The Onion and AccuRadio. Overage fees of $0.02 per additional GB transferred. $5 a month billed monthly (charged by the hour). Interestingly, like DigitalOcean, Linode bill by the hour. As you’re free to switch plans at any time, as and when needed, the hourly billing ensures you’re fairly charged for what resources you’ve had access to during the month. If you’re looking for a developer-focused VPS and cloud hosting service for your WordPress website, then Linode and DigitalOcean are both worth exploring further. What about the likes of HostGator, Bluehost, and GoDaddy? HostGator, Bluehost, and GoDaddy are some of the most well-known names in web hosting — mainly due to their large customer bases, low prices, and aggressive promotions. As well as cheap shared hosting, they also offer affordable VPS hosting, so why aren’t they included here? The main reason is these web hosts aren’t renowned for their quality. Also, rather than offering services tailored to a specific demographic, such as WordPress users or developers, for example, they instead mostly provide generic hosting. Therefore, if you want to reap all of the benefits that the best VPS and cloud hosting can deliver, such as fast loading times, stable servers and excellent support, we recommend you choose one of the companies in this guide. With prices starting from $5 — although $30 is a more realistic amount — you can instantly give your website a speed boost by switching to one of the best WordPress cloud and VPS hosting services mentioned above. With free website migrations available, moving to a better host shouldn’t take much effort at all. Having tasks such as software updates, site security, and backups taken off your hands, helps to make these plans even more attractive. Cloud hosting is a particularly exciting development in the managed WordPress hosting space. Being able to leverage the infrastructure of tech giants Amazon and Google through web hosts such as Pagely and Kinsta just wasn’t an option just a few years ago. Now, you can run your website on the same stacks as some of the biggest corporations in the world, all at a reasonable monthly rate. 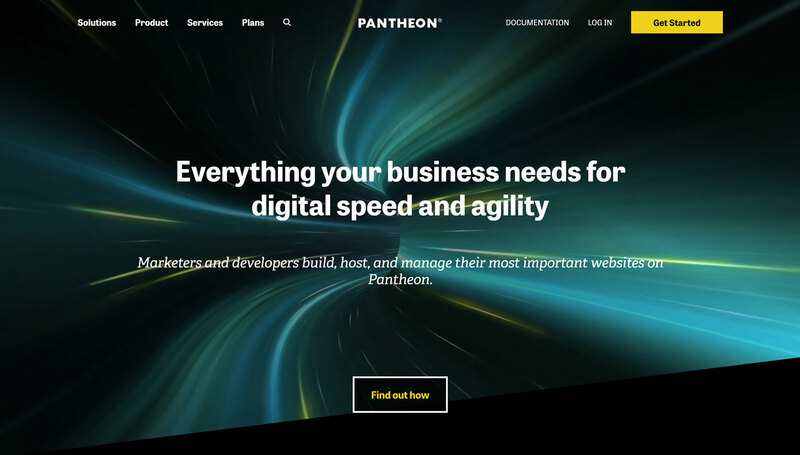 If you’re still not sure that this type of hosting is for you, some companies, such as Pantheon, offer free temporary development server accounts. Thanks to this, you can migrate your existing WordPress site in just a few clicks and see how it performs on a test server. I did this with my portfolio website, and was surprised to see how much faster it loaded. Used/using VPS or Cloud hosting, or any of the above hosts? Thoughts?